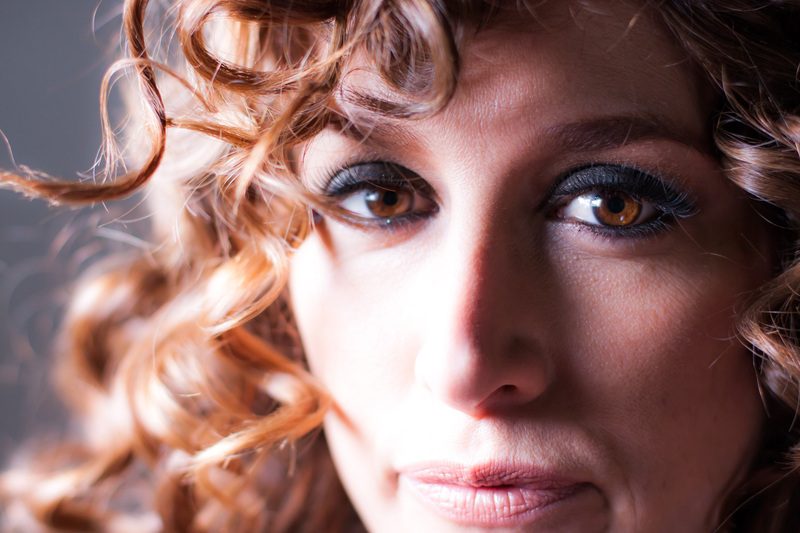 Do you have naturally curly hair ? Have you been searching for a specialist who will take care of your cutting and styling requirements? Would you like a haircut that is designed specifically for your curls that shows them off without relying on heat appliances? Are you tired of leaving the salon after your haircut only to find that it is behaving nothing like what you were told or how it looked at the end of your service? If you have answered “yes” to any of the above questions, then welcome. We came to specialise in cutting naturally curly textured hair because of my passion for accommodating the client who just wants their hair cut correctly, with satisfying long lasting results. 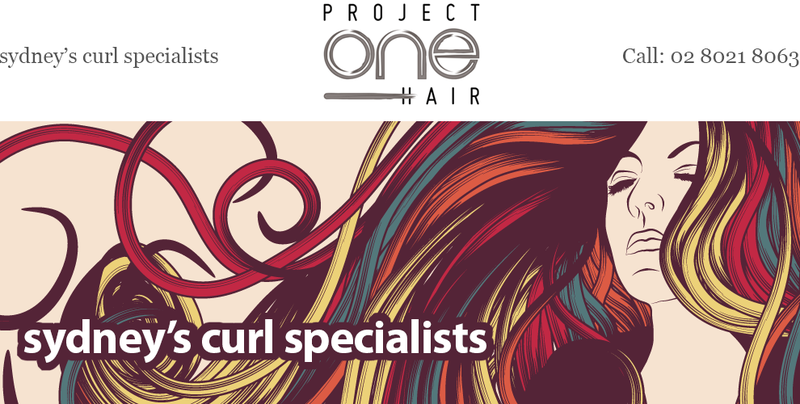 Project One Hair recommends that in order for us to see your curls in their natural form, you wash your hair the day before your appointment, and try not to tie it up. Make sure you mention your curly hair when making your appointment. 1. Q: How is your technique different from most salons? A: We use a free hand technique cutting the hair curl by curl. 2. Q: Can I blow dry/straighten my hair after a ‘curly cut’? A: No, we use a free hand technique tailored to your individual curls, which may be uneven when blow dried. 3.Q: Can I just pop in for a consult? A: No, we are by appointment only, even for consults. 4.Q: Is it cheaper if your not having a blow dry? A: No, because instead of a blow dry, we style your hair curly, taking you through product application and home care tips. 4.Q: Can I use product in my hair after washing it, on the day of my appointment? A: You certainly can, just as long as its a soft hold product.